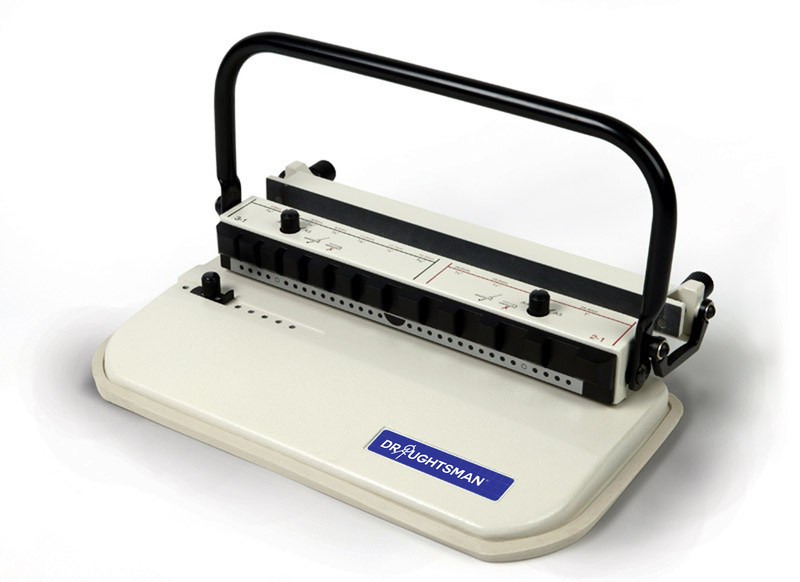 Binding Store offer a large variety of 3:1 pitch wire binding machines. 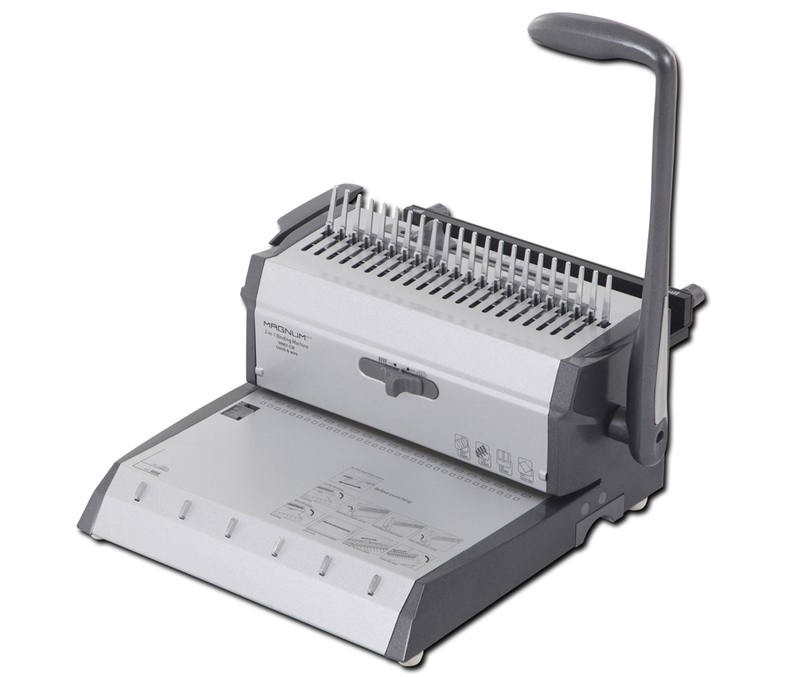 With these binding systems the operator has the ability to bind documents up to 120 pages in thickness. 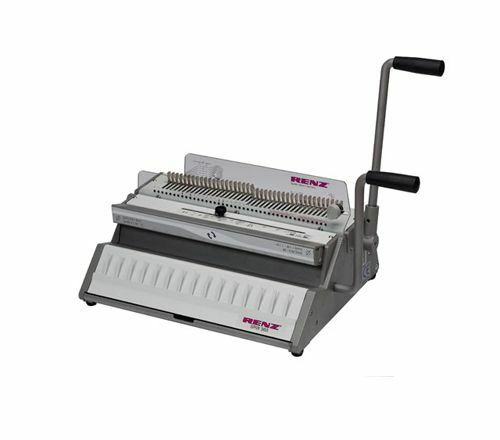 We offer entry level wiro binders such as the Renz RW Home for home use or heavy duty wire binding machines such as the Renz ERW for busy offices or small book binderys. We supply all the wire binding supplies for 3:1 pitch from 1/4″ up to the largest 5/8″ which can be used on all of our systems. Please contact us for more information regarding 3:1 pitch binding systems as we can offer expert advice to help you find the correct machine for you. 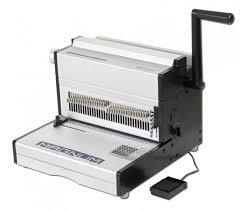 The Binding Store 34 Manual Wire Binding Machine is a simple and effective punching and binding machine ideal for A4, A5 and A3 (2 punches required for A3 long edge) size documents and brochures up to 13mm in thickness. 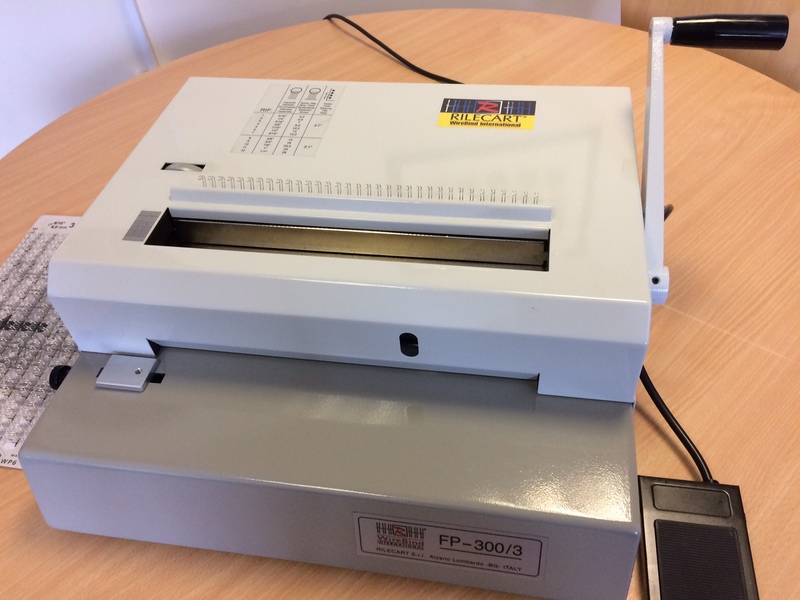 This wire binder was the machine of choice for many offices when it was supplied by James Burn International due to its longevity and simplicity. The BS 34 is also ideal for bigger formats thanks to its registration pin allowing A3 formats to be punched. The BS 34 punches 4mm round holes which is often preferred by businesses and finishers to the more common square holes. The machine is British built ensuring stability and a long life of use. 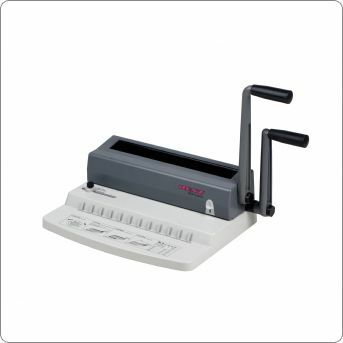 Binding Stores wire binding machines are easy to use and the robust cast iron construction ensures a long life and maximum performance. Our machines are suitable to use with all makes of 3:1 wire. Simple and effective punching and binding machine ideal for A3 size catalogues and brochures up to 13mm in thickness. 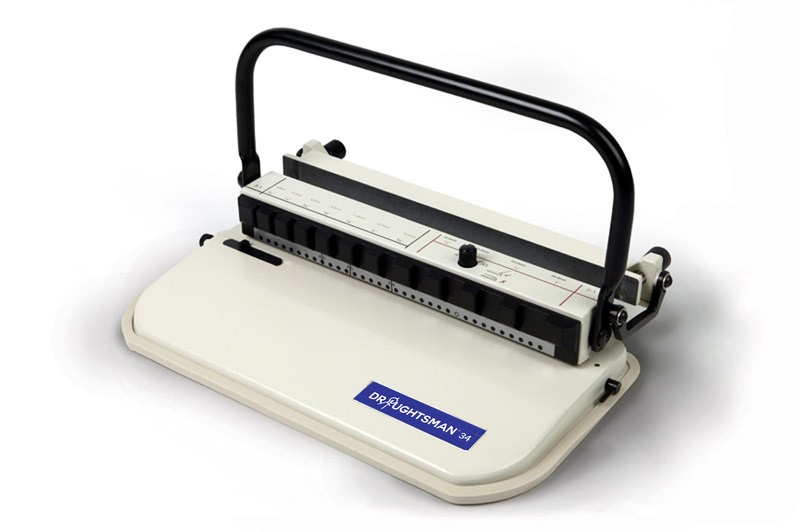 The BS 48 PC is a full size A3 machine which can also bind A4 and A5. 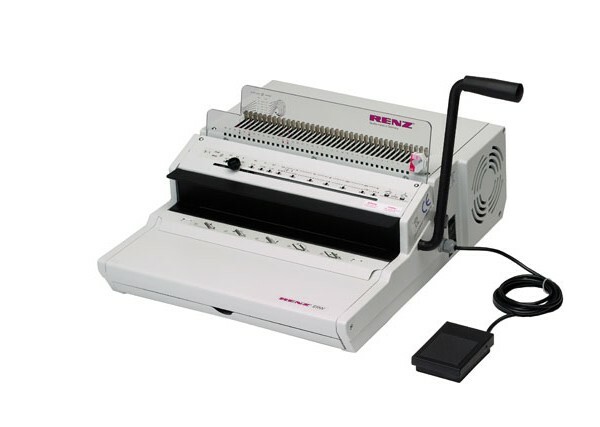 The Renz RW Home Wire Binding Machine is a great machine for home binding. 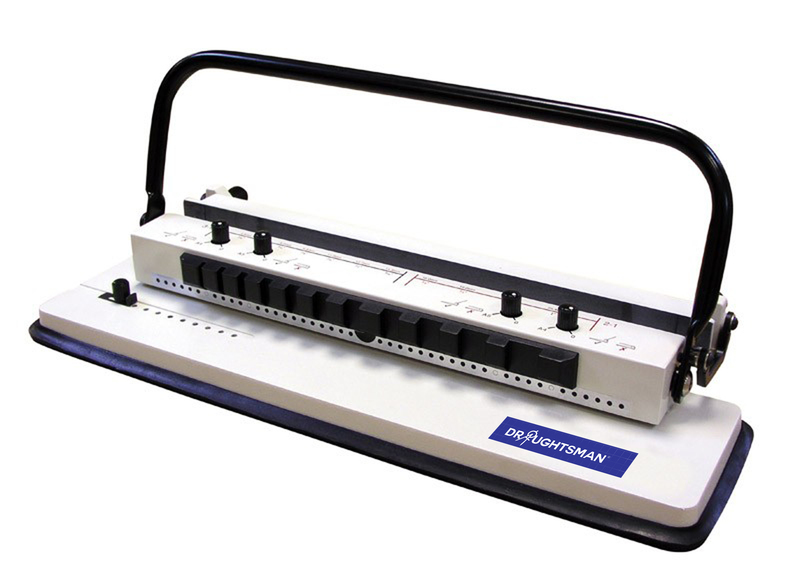 This is a two lever manual punch and binding machine for Renz Ring Wire and wire binding. 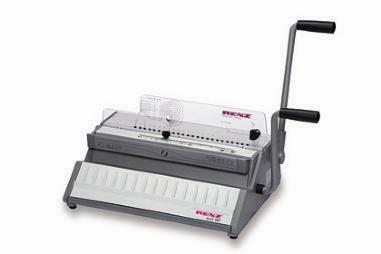 The Renz ERW Wire Binding Machine is a heavy duty electric wire binder that is designed for a professional punching sequence. The punch cycle is operated by foot pedal and takes only 1 second, increasing productivity compared to other desk top punches. 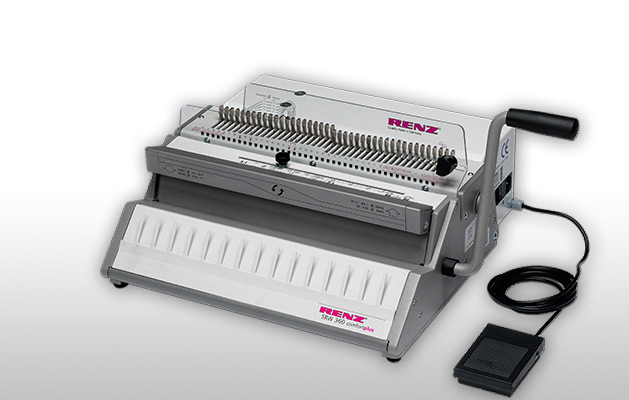 Get a FREE Renz HT 330L Pouch Laminator when you purchase an ERW. While Stocks last!! High productivity – punch cycle takes 1 second! The Magnum Duo binders combine two different binding styles in one system. Great if you are looking for the flexibility to switch between comb and wire binding. Perfect for A5, A4 and A3 documents. A compact machine idea for schools and colleges, offices or home use. 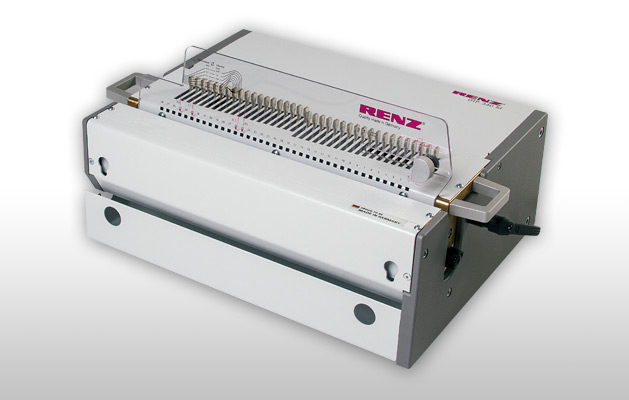 The Renz SRW 360 wire binding machine is a combined manual punch and closing machine. Very simple to use without any experience. 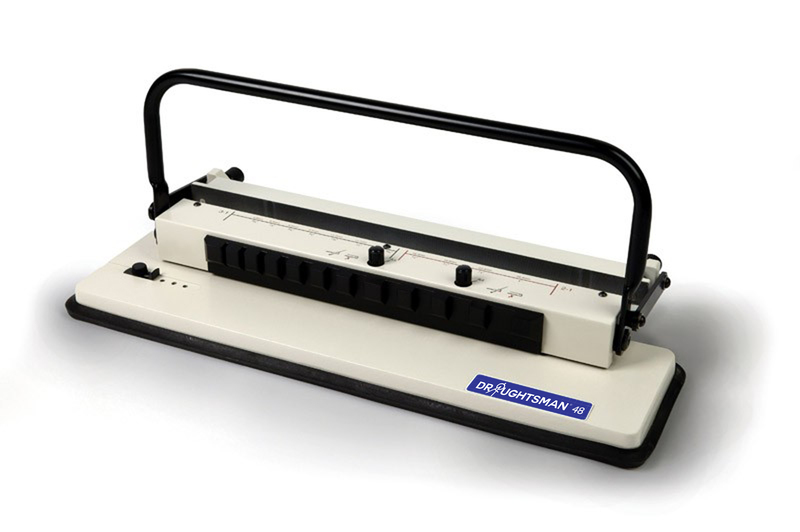 A robust yet compact binding machine ideal for office and school use. Binds documents from diameters of 1/4″ up to 1 1/2″. Modular motor drive: can be purchased to upgrade the SRW 360 to an SRW 360 Comfort for £781. 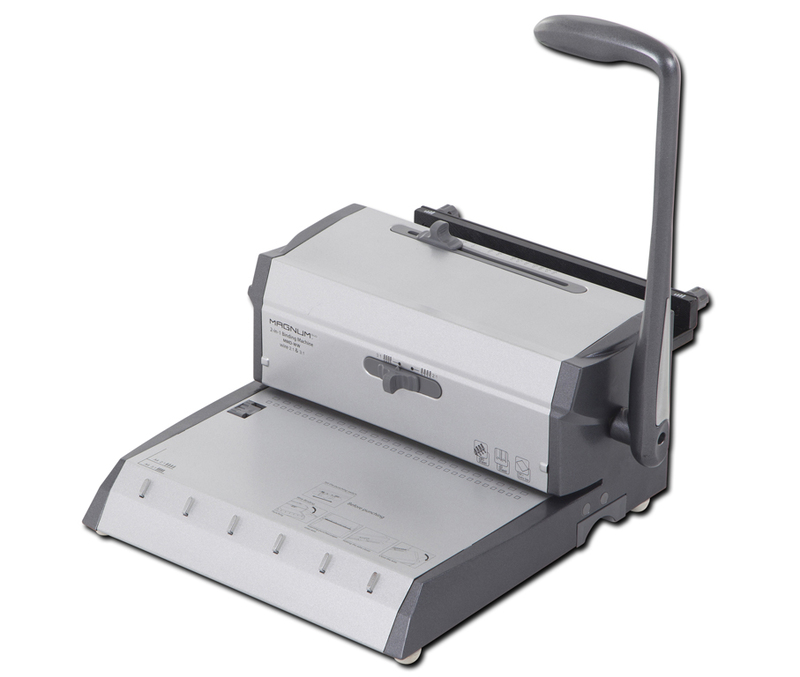 This machine offers comfortable electric punching and manual binding.